On Wednesday, December 11th, beginning at 1pm, the Dallas city council is scheduled to hold an important vote on the proposed gas drilling ordinance after years of contentious debate. At the center piece of the debate is the 1500 foot set back from homes and business. Some want the 1500 foot set back for safety reasons, while others on the council want it lowered without any valid facts or data. A few on the council have remained silent on the issue. Dallas residents are encourage to attend the vote and become a witness to a legacy vote. Who will be a hero? 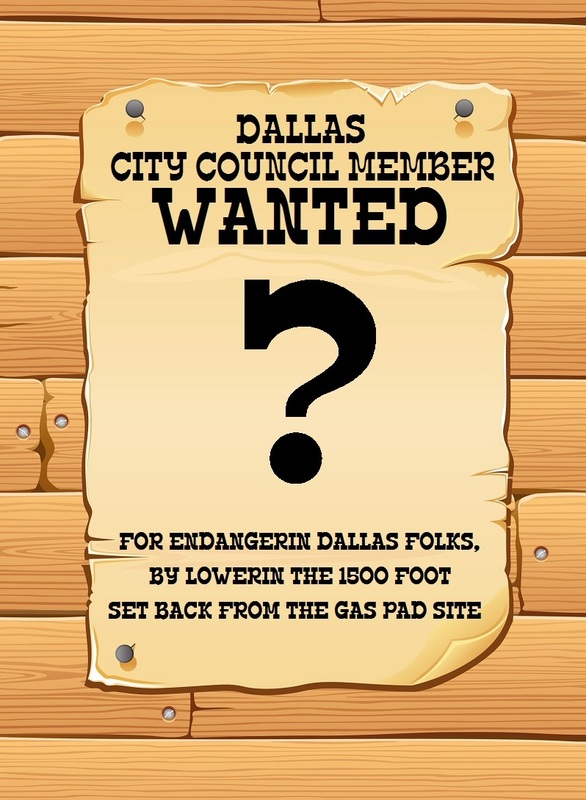 Who will remain entrenched as a villain to Dallas residents and our environment? We close with the words of former city council member Angela Hunt, who was the first to call out the malfeasance and corruption of Dallas City Hall on February 8, 2008. 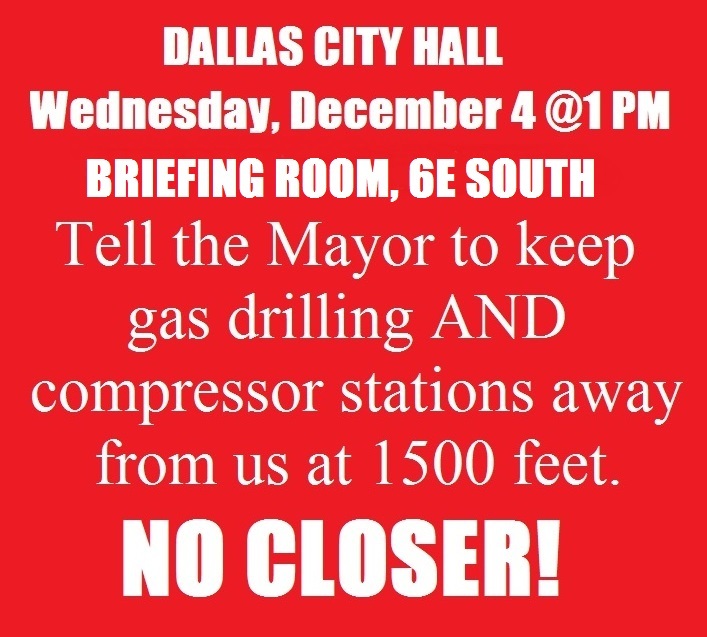 The public is being invited by Dallas Mayor Mike Rawlings to come down to the microphone on Wednesday, December 4th, 9 am in the Briefing Room, 6E South and use their best skills at talking to the Mayor and council about gas drilling in Dallas. The Mayor had previously decided that December 11th would be an ideal day for public comment and possible vote on the new gas drilling ordinance. Evidently, the Mayor had a “light bulb” moment and decided the day after Thanksgiving would be perfect to announce a second day of public comment. December 11th is still on for public comment and vote. We suppose he figured that more people would be reading the City of Dallas web site on Black Friday morning in order to get that information rather than spend time with family or beating the crowds to Walmart. 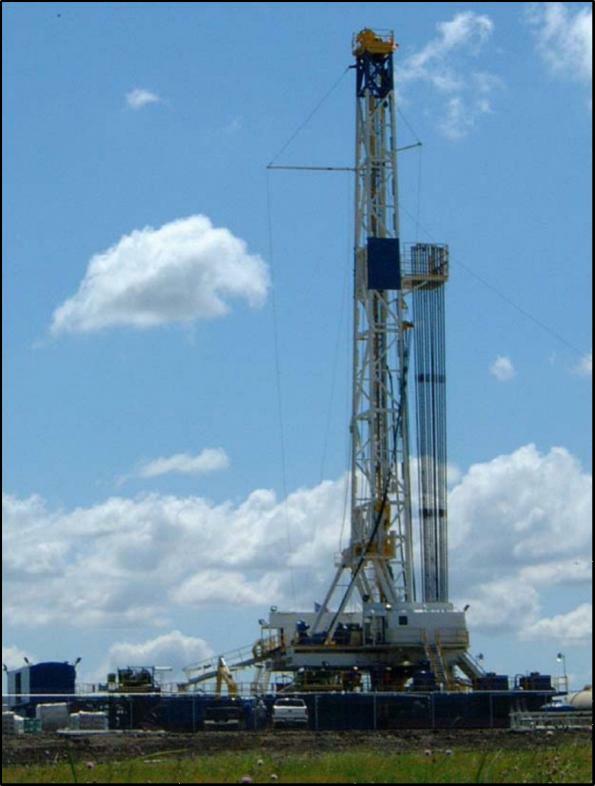 At the crux of the matter, council members Jerry Allen, Tennell Atkins, Rick Calahan, Sheffie Kadane have all stated that they think having gas drilling inside Dallas on your street is a good thing. Jerry thinks that no one will ever have “two headed babies” as a result from drilling emissions. Tennell thinks the power of the “dolla”says “holla” to all those who want to do betta. Sheffie is fine with drilling on the west side of Dallas because it’s not going to be on his turf located on the east side near White Rock Lake. Currently, the proposed gas drilling ordinance has a set back distance of 1500 feet from residents and business. Those 4 council members think that the number should be lower and closer is not going to do any harm to anyone or anything. They have never stated what facts they have to back up their comments other than the embarrassing statements they continue to make at City Hall. Trinity East Energy’s Tom Blanton wants to build a gas compressor facility next door to the Elm Fork Soccer Complex currently being constructed on the northwest side of Dallas. By having this facility in operation, the company would then be able to link up operating wells and future pad sites to create a large pipeline network here in our midst. Compressor stations like this are known to have 24/7 dangerous emissions and leaks. These emissions are believed to be part of the problem with North Texas escalating cancer and respiratory rates. The Dallas News announced the new public comment period last Friday. DALLAS — Claudia and Ed Meyer do not want natural gas drilling near their West Dallas home or anywhere else in the city, for that matter. Their neighborhood sits next to a patch of land that developers, eager to tap the edge of the Barnett Shale, sought four years ago. Worried about the noise and the impact on air and water quality and a two-lane road where tankers might rumble to and fro, the Meyers, both in their 70s, have become fixtures at city meetings as they fight efforts to allow drilling. Their effort may seem pointless in a state built on oil and now embracing a drilling bonanza unseen in 30 years. But Dallas has not welcomed drillers with open arms. The saga over natural gas production here includes twists reminiscent of the popular television drama that bore the city’s name. Now, after a long-running debate, the city is considering new rules that industry backers say would effectively bar any drilling within city limits, depriving Dallas and its mineral holders of revenue. Whether the rules would keep out all drilling is an open question, as is how much money the city could reap from the Barnett. Drilling in the region has slowed, amid low gas prices and a southward shift to the lucrative Eagle Ford Shale. But the debate here and elsewhere demonstrates localities’ power to shape the footprint of an industry, providing openings — even in industry-friendly Texas — to groups pushing tighter rules. In late September, the Dallas City Plan Commission backed an ordinance that would require 1,500-foot setbacks between rigs and “protected use” areas like homes, businesses and churches — five times the current buffer. The ordinance will go to the City Council, where observers say it has a good chance of passing in the coming months. 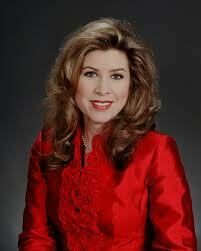 Dallas officials say they have no intention of banning drilling and are simply being cautious. 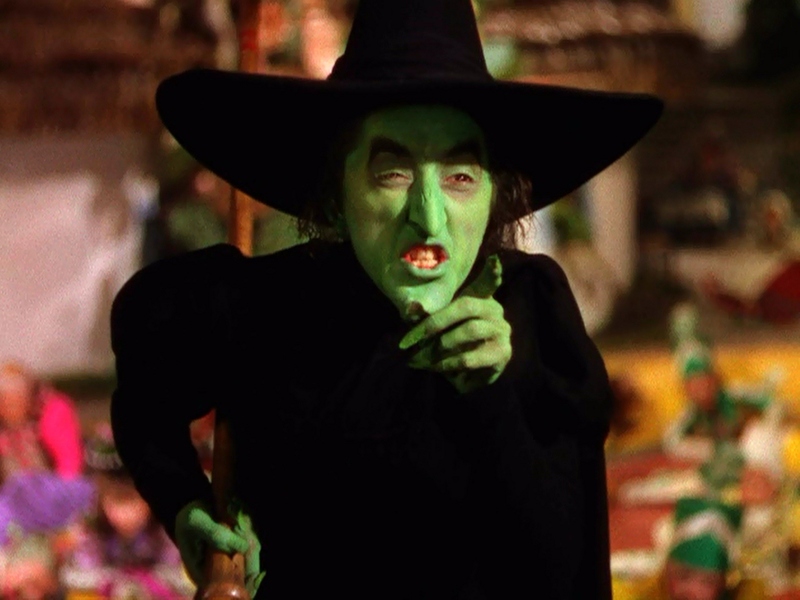 But energy companies call the rules unworkable, regardless of the motivation. “It pretty much puts the nail in the coffin in terms of mineral production,” said Dallas Cothrum, a consultant for Trinity East Energy, which has long planned to drill in the city. Industry representatives and some local officials say that cities wielding such power do so at their own risk and that overly strict rules could trigger costly legal battles. States, along with the federal government, regulate most aspects of drilling, including well integrity, pipeline safety, and air and water impact. Cities, however, have sought to regulate noise and to control the location of wells or related sites like compressor stations. “It does allow citizens to control what’s going on in their own cities — and that’s a good thing,” said Stephen Lindsey, the mayor pro tem of Mansfield, a suburb of Fort Worth, one of Texas’ first major cities to embrace drilling. City rules should include flexibility for companies, added Lindsey, who works for Quicksilver Resources, a Fort Worth-based drilling company. Texas’ unincorporated communities, however, lack that power. Drillers there must comply with state rules, which do not set buffers between drilling and homes. Efforts to give those localities some authority have gained little traction in the Legislature. Dallas is not the only city considering stricter oil and gas rules. In Lubbock, home to more than 100 wells, a city committee is studying whether to update city rules. In the past two years, the Dallas suburbs Southlake and Flower Mound have enacted polarizing ordinances that the industry considers de facto bans on drilling. In Dallas, resident activists have cheered parts of the proposal while calling for even stricter rules. Meanwhile, companies that spent millions planning to drill under the old rules say they feel swindled by the city’s shift. Trinity East was one of three companies to lease the city’s mineral rights initially, but it was the only one that stuck around while the city revised its rules. In August, however, the City Council rejected the company’s zoning permits, leaving its plans in limbo. Trinity East is now weighing its options, including litigation, and “all of them are on the table,” Fort said. A lawsuit could set up an unprecedented showdown over city policing powers versus companies’ rights to develop their mineral rights. If the city lost, it could be required to compensate the company for its undeveloped rights. State Rep. Van Taylor, R-Plano, filed a bill last session seeking to legally define major local drilling restrictions as a “taking” that merited compensation. It died in committee. Such challenges are rare, observers say, mainly because companies risk a public relations nightmare. Meanwhile, industry representatives and some lawyers point to Fort Worth, 40 miles west of Dallas, as a model for balancing economic and environmental concerns. Between 2006 and 2012, the city took in nearly $264 million in natural gas revenue, including lease bonuses, royalties and property taxes on mineral leases. Fort Worth’s ordinance — which limits noise, keeps most drilling 600 feet from homes and spells out duties for local inspectors — has grown to more than 60 pages from five. Most recently, the city tightened rules on gas compressors. But environmentalists point to the city as a model to avoid. It is pockmarked with more than 1,700 producing wells, with pad sites nestled beside sports fields, homes and schools. “It’s gradually chipping away the quality of life,” said Don Young, a 62-year-old Fort Worth native and longtime activist, who worries that drilling has worsened air quality. In 2011, a study commissioned by the city concluded that drilling exposed residents to harmful pollutants like acrolein, benzene and formaldehyde, but not at dangerous levels. Ridley said Fort Worth had come up several times in the planning commission’s talks, but mostly when suggesting stricter regulations. “We arrived at what we thought was an effective means to protect people,” he said. THE OLD OAK CLIFF CONSERVATION LEAGUE IS THE PROUD FINANCIAL SPONSOR FOR THIS EVENT- HOME TOUR 2013 IS COMING! CLICK HERE FOR YOUR FREE SEATS! And Your Little Kid Too! Tomorrow is scheduled to be the final session whereupon the Dallas City Planning Commission will finish writing the new Dallas gas drilling ordinance. But before it is finished and sent to the Dallas city council for a vote, Senior Assistant City Attorney Tammy Palomino has conjured up language and placed into the ordinance that would endanger Dallas residents no mater where they live, work, and even where Dallas children play. In previous workshops and meetings the City Planning Commission had discussed the definition of “protected uses”. In those discussions, “protected use” was considered to be homes, schools, daycare, hospitals, nursing homes, workplace, public parks, golf courses, playgrounds, hotels, motels, apartments, and similar housing all within the city of Dallas. (aa) Except as provided in this provision (ii), a gas drilling and production use must be spaced at least 1,500 feet from a protected use (except trailers or mobile homes placed on the operation site as temporary residences for workers). (bb) City council may reduce the minimum 1,500 foot spacing requirement by not more than 500 feet with a favorable vote of three-fourths of all members of the city council. 1. Draft compressor station regulations. 51A-4.203(3.3) – Gas pipeline compressor station. (i) GAS PIPELINE COMPRESSOR STATION means a facility for devices that raise the pressure of a compressible fluid (gas) in order for the gas to be transported through a transmission pipeline. This use does not include compressors that are part of a gas drilling and production use that only provide compression for gas to circulate into a gathering system. (B) Districts permitted: By SUP only in industrial research and industrial manufacturing districts. Must be located a minimum of 1,000 feet from a residential district, measured in a straight line, without regard to intervening structures or objects, from the nearest boundary of the lot where this use is conducted to the nearest boundary of a lot in the residential zoning district. Tammy Palomino and her staff must stop the putting language into the gas drilling ordinance that would endanger Dallas residents. The time has come for Dallas residents to rise up, throw water on this process and watch it melt away before it becomes too late. 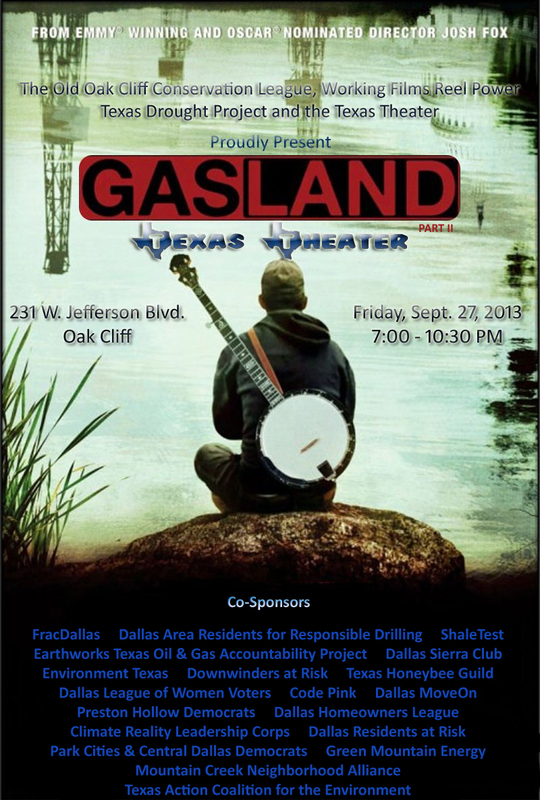 Attendees to a free screening at the Texas Theatre on Friday night, can sample local harvested honey, throw back a cocktail, and then welcome banjo playing/film director Josh Fox along with his latest film, Gasland 2. Only a few seats remain to this free screening and attendees are encouraged to use EVENTBRITE.COM in order to guarantee a seat.